3. 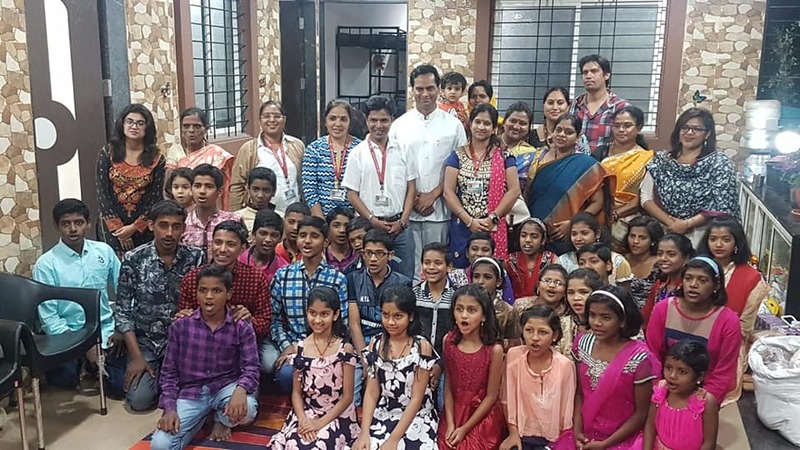 He has adopted 35 HIV kids as a part of Social Responsibility. 5. He has trained and healed 3000+ people across India through Life Transformation Workshop– THE MIRACLES OF HEALING; which also includes corporate such as– Venkys Group, Pawar Public School, DY Patil Engineering colleges, MIT–Pune, MET–Mumbai, Zensar, Bajaj Allianz, Varroc Engineering etc. 6. 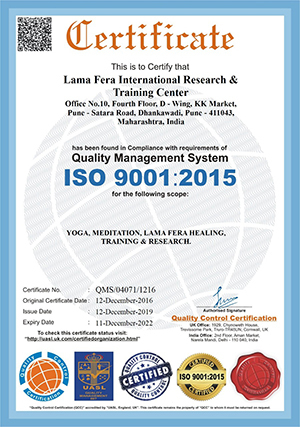 He has won the Lama Fera Spiritual & Holistic Wellness Award twice i.e. in 2017 & 2018. All these workshops are 100% practical based on Psychological human mind & behavior research since 6 years. To spread love & peace in every individual’s life on this planet. Every human being which comes on this planet, they come with purpose of life; which differentiate them from other species created by God. Some time we forget our birth purpose and get entangled in materialistic family life, and our cycle of birth –death continues along with pain,suffering,expectation,lackness of basic needs etc.Once we realize the purpose of human birth, all our life issues get resolved with no personal effort . When we do Divine work, Divine takes care of our needs and desires !!! He has adopted 35 HIV kids as a part of Social Responsibility. Any person who takes any of our services at our centre – healing , training or counseling is indirectly contributing in the welfare of Sparsh Balgram as charity. Our Mission is to make India – SUICIDE FREE NATION by creating holistic healer in every home and removing depression, stress, negativity permanently through Holistic Healing and Meditation.